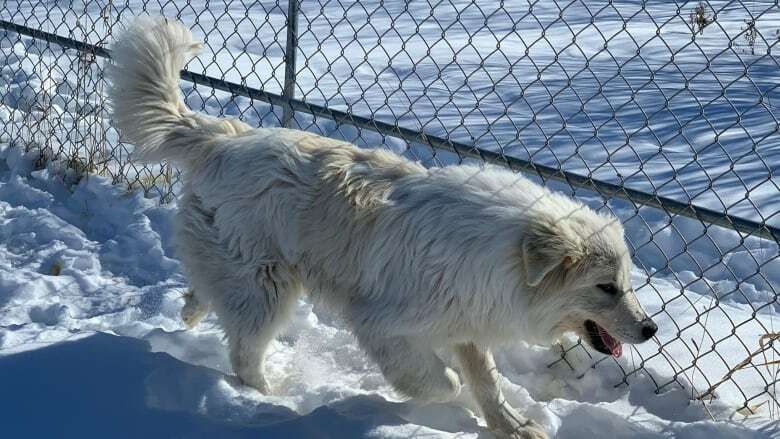 Twenty-six sheepdog mutts are looking for new rural homes after unwanted trysts between a purebred Maremma and a border collie created an overpopulation problem for an Edmonton-area farmer. 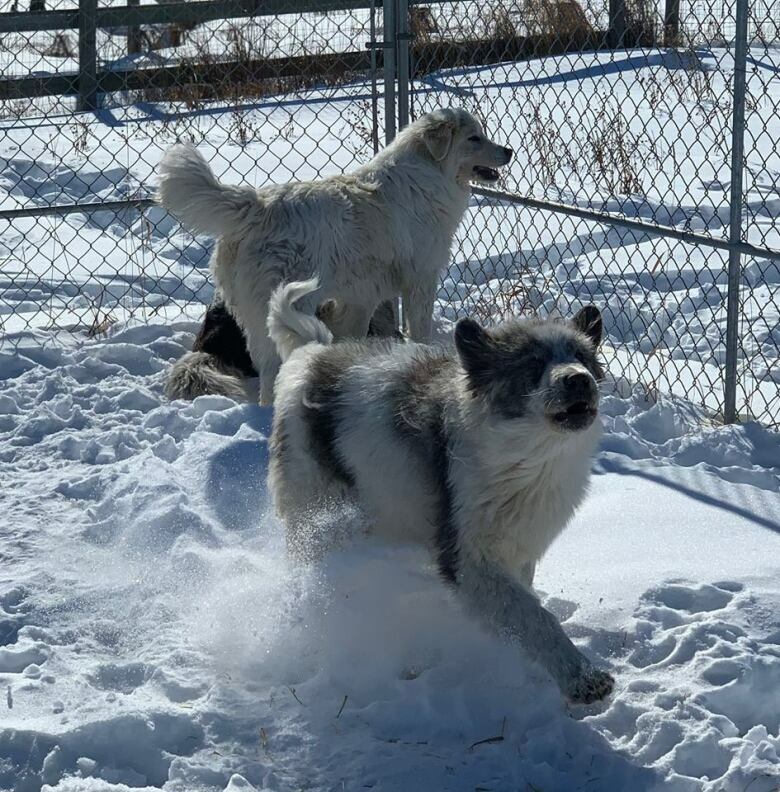 The pack of Maremma-mixed breed dogs, all born on a Parkland County acreage, are now in the care of Second Chance Animal Rescue Society (SCARS). The dogs' owner never intended to have such a large brood, but his initial pair of farm dogs became an unmanageable pack thanks to a lovesick canine suitor. "The farmer had a breeding set of Maremmas, a male and a female, and his male took a walkabout," said Terra Maclean, training coordinator at SCARS. "When the male dog was out of the picture, the neighbour's male border collie came over for a visit, and wined and dined the female Maremma. And then there was a litter of mixes." 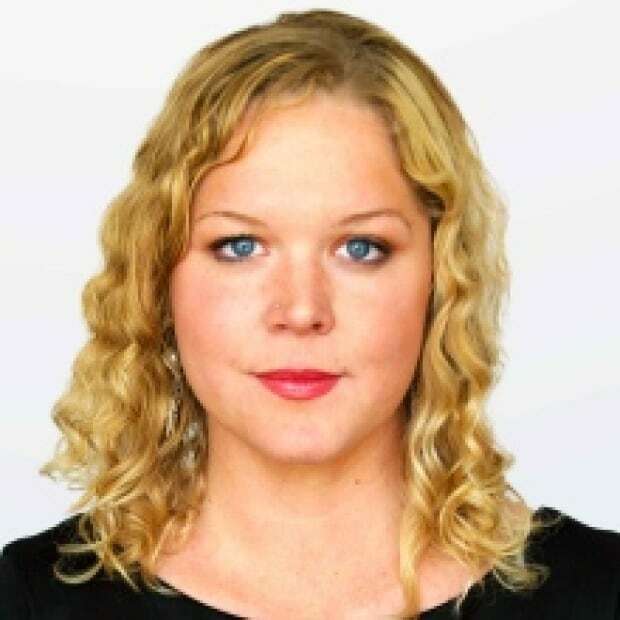 The farmer — the society has agreed not to identify him — did try to find help elsewhere but was unsuccessful, Maclean said. "The farmer wasn't able to sell that first litter which, of course grew into multiple litters after that. And the neighbour's border collie kept coming over to help repopulate. "Things spiraled out of control on him." 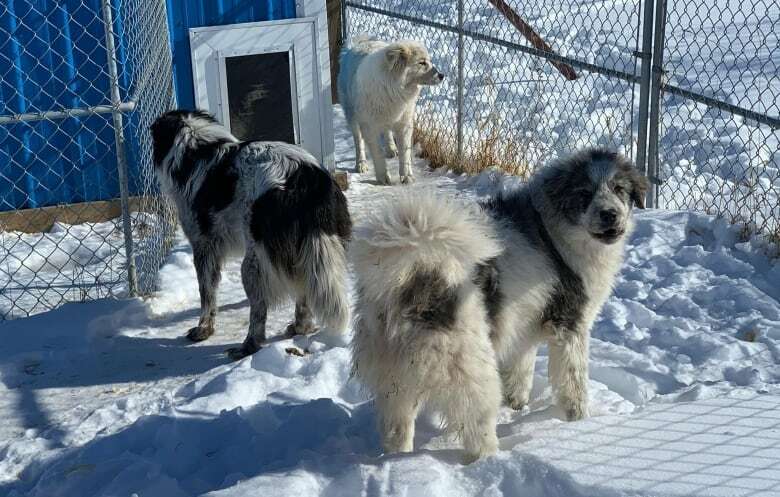 The owner, overwhelmed with his ever-expanding pack of farm dogs, finally reached out to Maclean's rescue crew for help. Volunteers removed all but four of the dogs from the property this week. The dogs will live at Maclean's acreage until they are adopted or moved into foster homes. The rescue operation has been a huge undertaking for the volunteer-run agency. The mutts are working dogs and few of them will be able to adjust to life in the city or a family home, Maclean said. The dogs are more accustomed to spending their time roaming outside with goats, sheep, chickens, pigs, pheasants and ducks. The dogs are docile but have had little interaction with people. "They've been raised with all sorts of livestock: chickens to pheasants, peacocks, you name it," Maclean said. "They're not used to collars and leashes, they've never been indoors, they've never been on a truck ride. They were born and raised outdoors on that farm. "They lack a few social skills but they are really, really good with livestock." Maremmas, known for their thick white coats, fluffy tails, and fearless attitude, are an old breed valued for their skill for protecting sheep and other livestock. The name for the breed comes from the Maremma marshlands in Italy where the dogs worked for thousands of years. The rescue workers would like to see their new wards continue in that tradition on rural properties across Alberta. 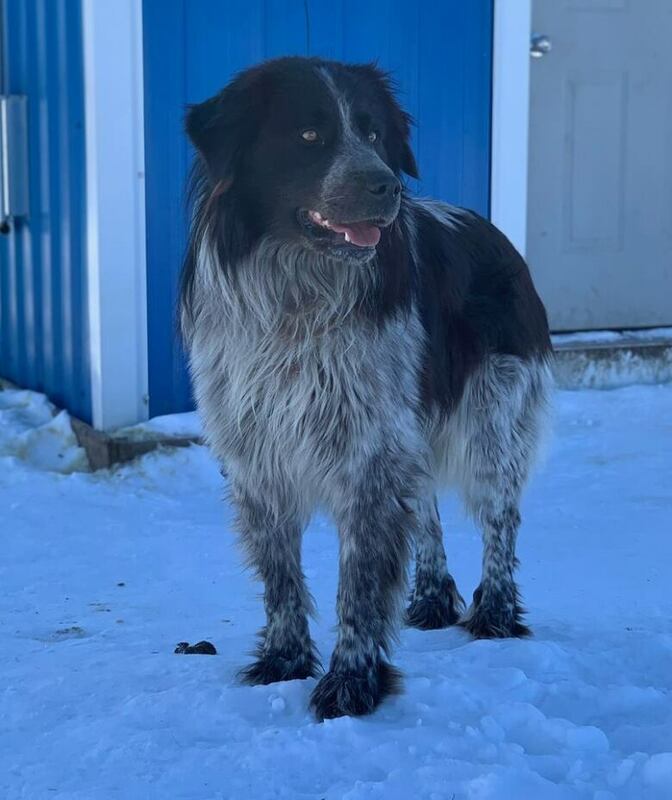 "SCARS is a rescue that really appreciates a dog that's good at its job and Maremmas are meant to be a livestock guardian dog so we would really like to see a lot of them go in that direction. "We want to be sure we get them placed where they're going to be happiest." The rescue would also like to see the dogs adopted out in groups — or to homes where there will be canine companionship. Otherwise, Maclean fears, the farm dogs might grow lonely and stray from home. "These dogs have never lived alone. They have always lived in a pack. "They're going to look for what's more natural for them, which is probably a group of cows and more dogs."